Van Gogh 1 & 2Hot! Bring luxury to your walls. 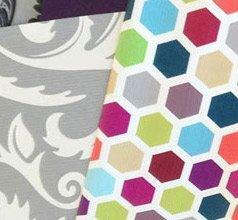 Exclusive brands and the most popular designers create striking wallpapers. Let yourself be enchanted by our exclusive selection. A selection of the latest wallpaper trends 2019. 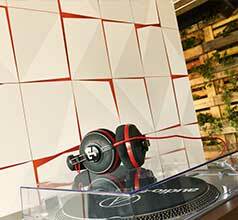 Discover the latest trends here. 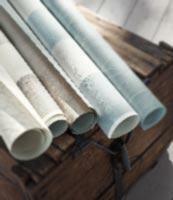 Here you find the most popular wallpaper, our bestsellers – chosen by you! Order the necessary adhesives and other supplies right here. This way, you can start renovating straight away. You may easily calculate the approximate number of rolls needed here. Just enter the length, width and height of your room into the form below. Please note that you here can only calculate Euro-Rolls (10.05 x 0.53 meter). 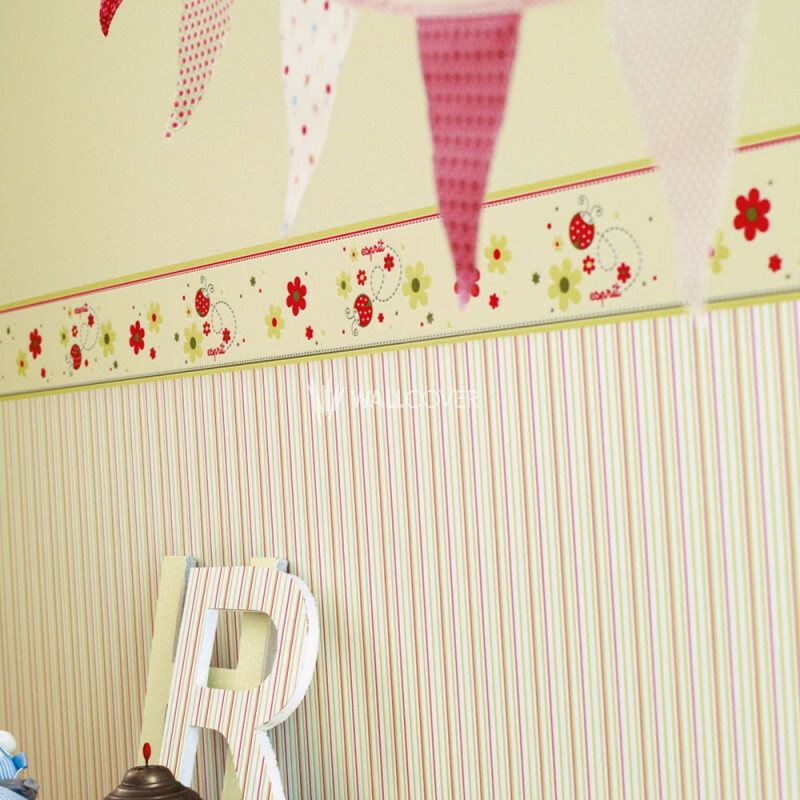 This “ESPRIT Kids 2" Collection by Livingwalls shows inspiring, child-friendly motives. 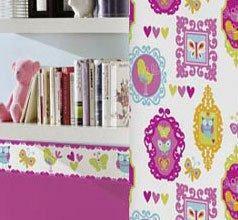 The theme worlds with attention to detail do make your Kids-Room look cheerful and friendly. 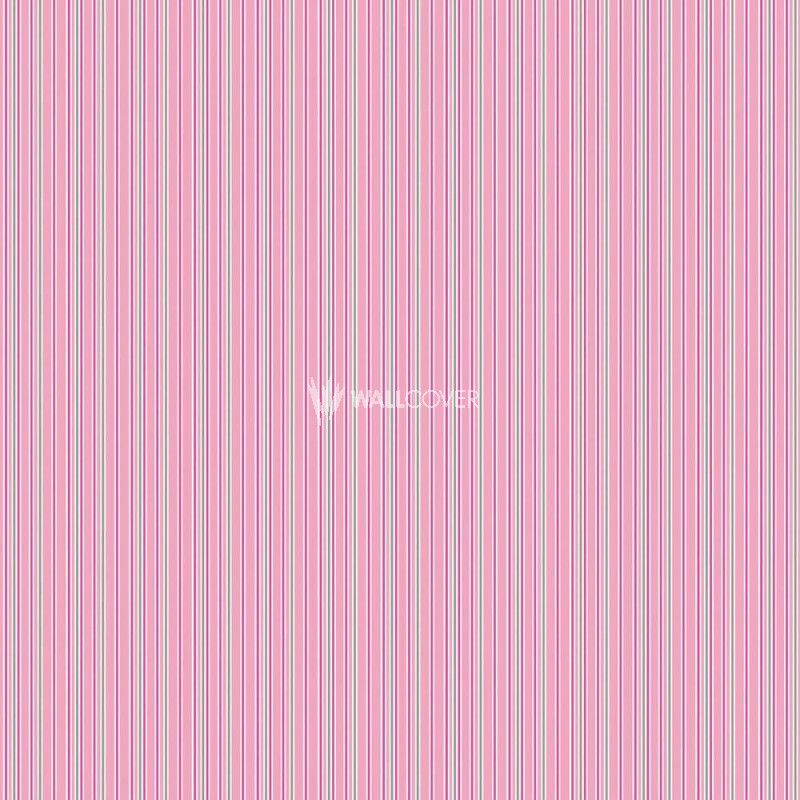 The non-woven wallpaper with a Period of Validity until 12/2013 are available in Euro-Roll in 10.05 m x 0.53 m.
Our wallpapers are always shipped with the same batch number. And naturally always in highest quality. Please note that online images may vary from the actual items. 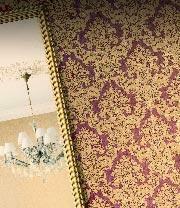 The image of the room shows a sample mounting of the wallpaper. If your country is not listed, please contact us by e-mail. Shipping costs and delivery times are displayed in the shopping cart. Andorra, Australia, Bahrain, Bosnia and Herzegovina, Canada, Chile, China, Georgia, Hong Kong, Iceland, Israel, Japan, Jordan, Macedonia, Malaysian, Montenegro, New Zealand, Norway, Panama, Puerto Rico, South Africa, Switzerland, Taiwan, Thailand, Ukraine, United Arab Emirates, United States, Vietnam. Import charges are not included. The purchaser must pay these him or herself. 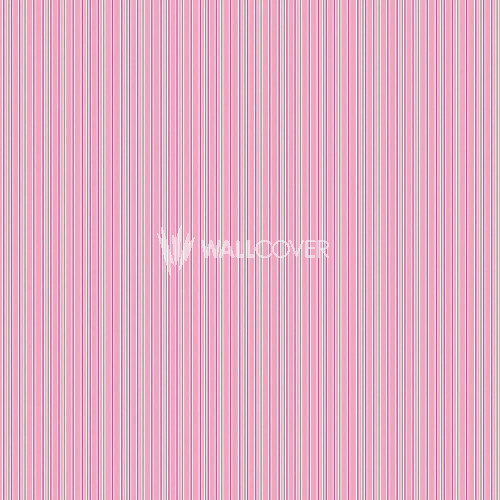 WALLCOVER does not collect any national fees and cannot reimburse these. Samples are shipped free of shipping costs within the EU. For delivery outside the EU, we charge €14,90 for shipments using DHL Express. We charge €2,50 for every sample. You may order up to 10 samples per order. If you need any further information, please do not hesitate to contact us. * If your purchase amounts to more than € 200, we deliver free of charge. Our office is open from 9:00 AM to 5:00 PM / CET. Our shop is SSL certified. PCI DSS confirms that credit card payment is secure. 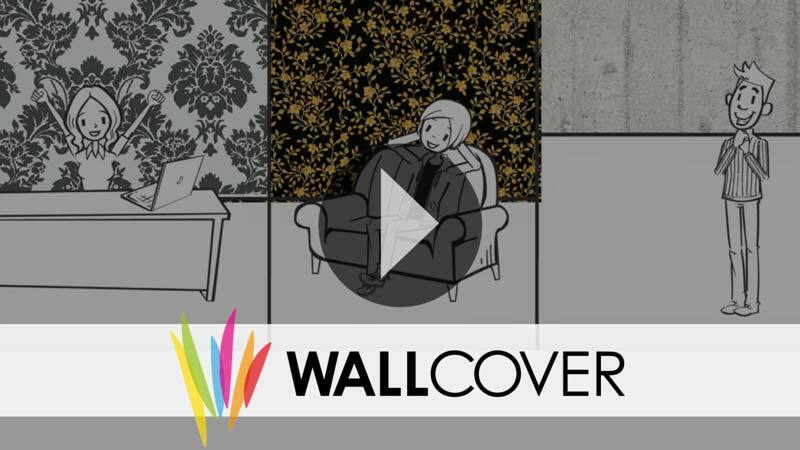 Secure Order at WALLCOVER means that all sensitive information is encrypted in the order process using SSL. Copying our photos & texts without written permission is strictly prohibited! *We offer free shipping within the EU for order values exceeding € 200. All prices include VAT plus shipping and handling. For countries outside the EU, all prices exclude VAT.